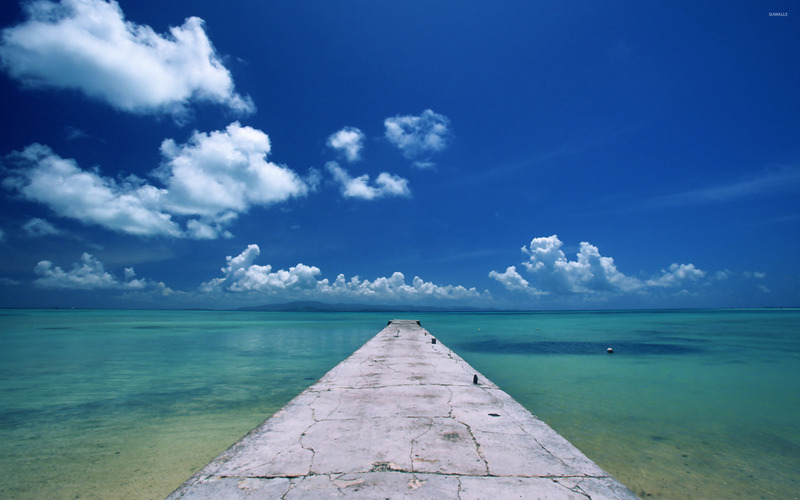 Okinawa Island Beach desktop wallpaper, Japan wallpaper, Summer wallpaper, Ryukyu Islands wallpaper, Okinawa wallpaper, Beach wallpaper - Beaches no. 11681. 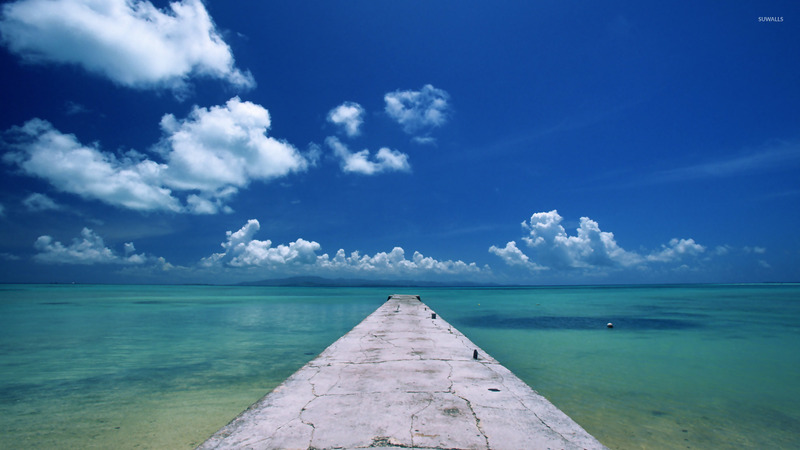 Download this Okinawa Island Japan Summer Ryukyu Islands Okinawa desktop wallpaper in multiple resolutions for free.